PG&E has found itself in hot water once again, as its ties to deadly and massive wildfires across northern California could result in a meaningful overhang for some time should it be found liable. Reports have surfaced suggesting downed power lines played a role in the catastrophic fires, and it is facing more than $30 billion in potential damage liabilities on top of an already lofty debt load. The utility's checkered history could work against it in its dealings with state authorities, and its bankruptcy proceedings may shape the regulatory environment in California forever. Image shown: The decision to remove GE from the simulated newsletter portfolios when we did may have been our best call yet. 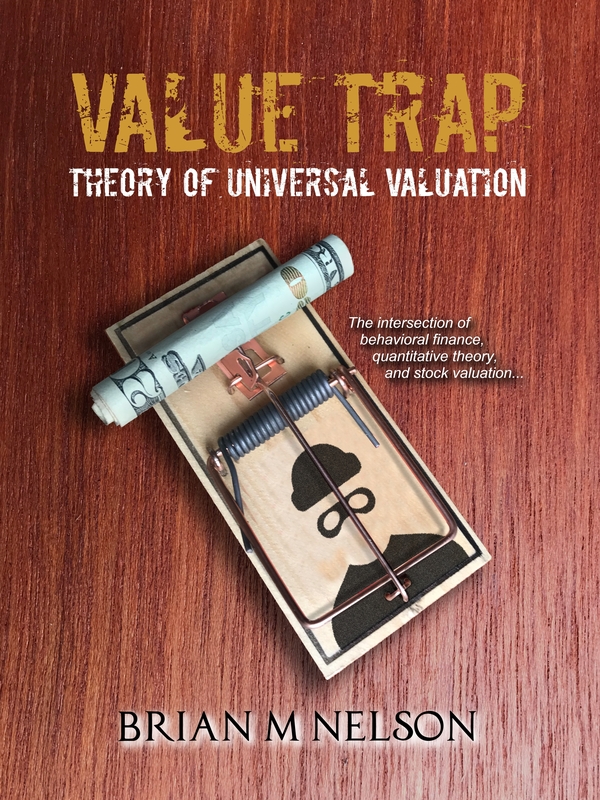 In this note, let's talk about the importance of reading Value Trap, learn why we've gone "fully invested," talk a little bit about put options, learn some of the intricacies of the Valuentum process, find out where to find VBI rankings to download and sort, and talk about some of our recently-highlighted ideas in the simulated newsletter portfolios. No Changes to Simulated Newsletter portfolios. 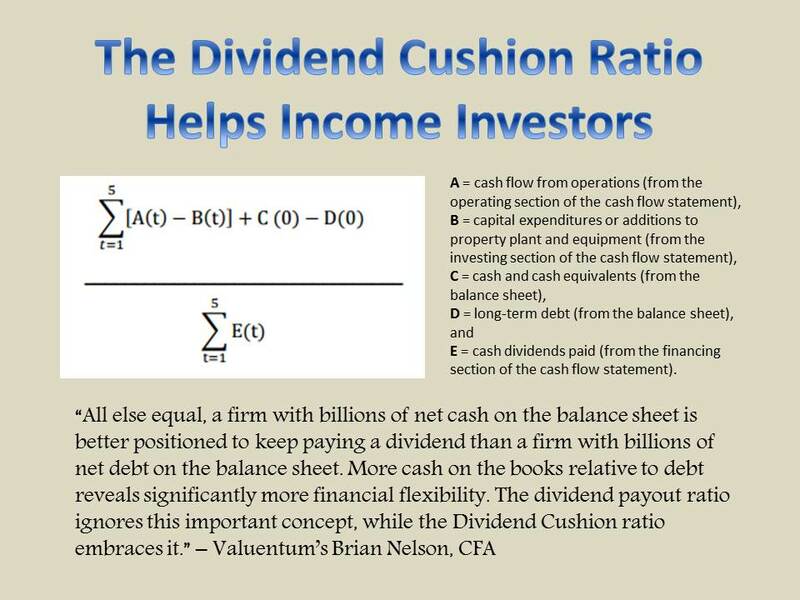 Let’s take a quick overview of the Valuentum processes for capital appreciation and dividend growth with a discussion of how we use the Valuentum Buying Index and the Dividend Cushion ratio. 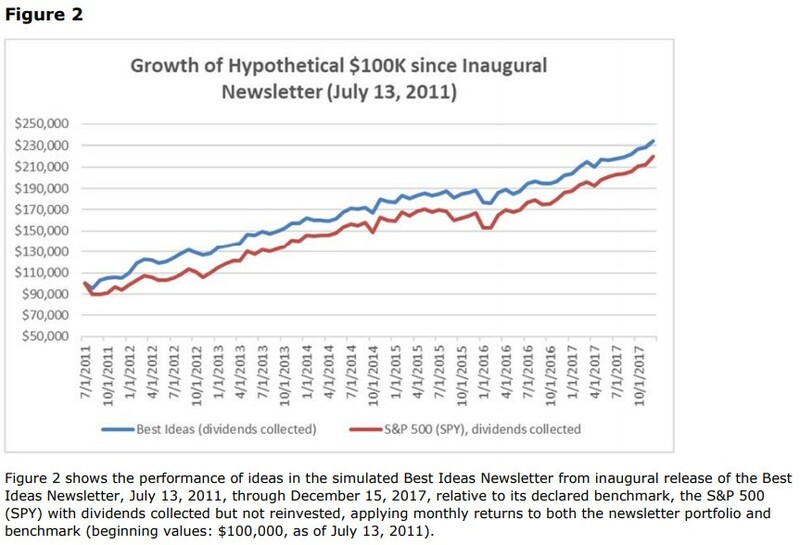 Image shown: The depths of how far the S&P 500 (SPY) has fallen more recently, and the timing of the decision to move to being "fully invested" in simulated Best Ideas Newsletter portfolio and simulated Dividend Growth Newsletter portfolio. No Changes to Simulated Newsletter portfolios. This article was sent to members via email January 9. Image shown: The S&P 500 ETF (SPY) since August 2017. The index has broken through support and is now bouncing back to resistance. 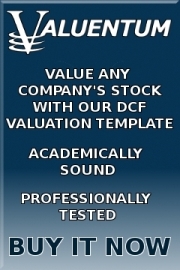 Brian Nelson provides members with an update on Valuentum's stock screeners and the significant number of forward-looking data we provide. This article was sent to members via email December 29. Dear members -- we released a number of emails today. Please read and let us know if you have any questions. We're here for you. Image shown: SPDR S&P 500 ETF (SPY) share price performance since early 2016. Source: TradingView.Market volatility looks to be here to stay. Let’s take a look at some of the recent developments that have market observers concerned. Let’s also dissect recent commentary from Fed Chairman Jerome Powell. Let’s take a look at some top stories from around the markets including headlines in the biotech and tobacco spaces, some household names facing material selling pressure, and the significant impact of massive wildfires in California.